What made your favorite record memorable? What's the best-sounding record you ever heard? This might be a tough question for a lot of people: defining what good sound is, and separating sound from music isn't easy. It might be impossible to distill it to just one album or song. We tend to like the sound of music we like, and conflate good sound with good music. That's understandable, but when the sound jumps out and draws your attention, take, for example, the sound of Jimi Hendrix's feedback. It was Hendrix's distortion, not his songs, that forever changed the sound of electric guitars. Paul McCartney said it was the sound of the Beach Boys' "Pet Sounds" album that inspired the Beatles to radically change their sound and make "Sgt. Pepper's Lonely Hearts Club Band." "The first and second Zeppelin records were always with me when I was shopping for new hi-fi gear." He also mentioned Brian Eno. 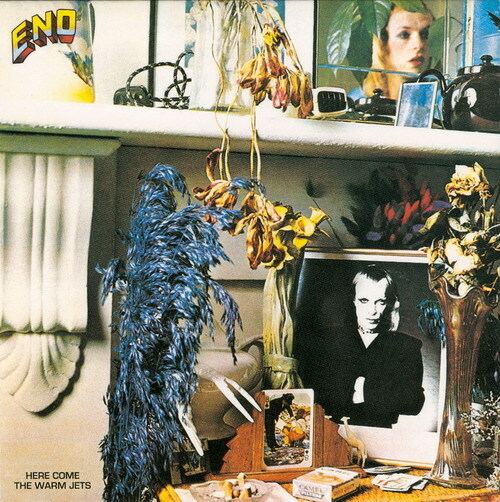 In the late 1970s, it was Brian Eno's "Here Come the Warm Jets" (what a great title), "Another Green World," and "Before and After Science." Eno's soundscapes and use of space really fired my imagination. The sound was at once abstract and emotionally charged. As a music producer there's nothing better than experiencing new/legendary music creators, right? You can read the rest of Steve's article at c|net.com.